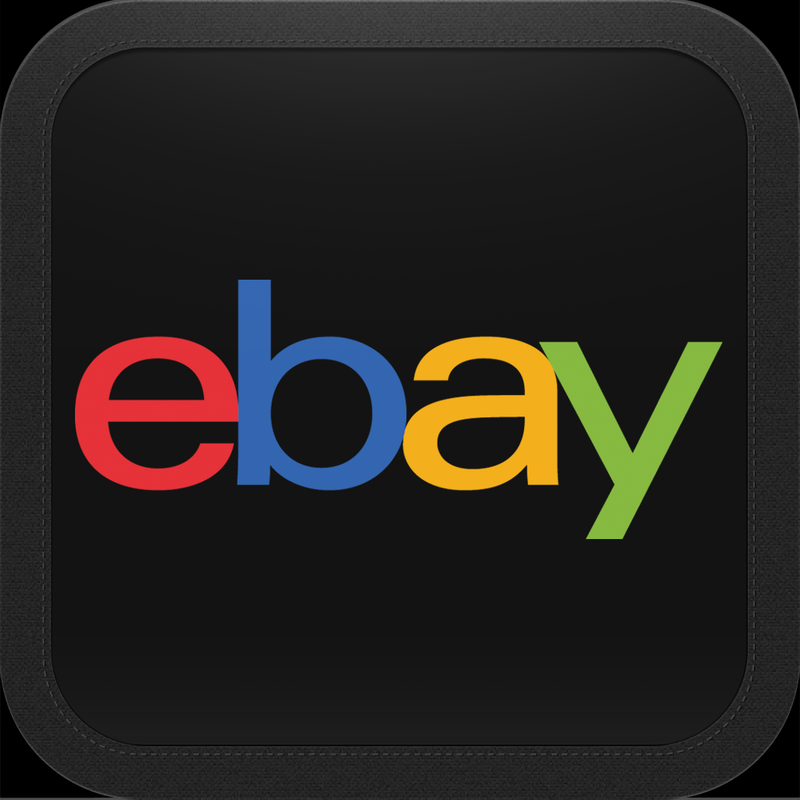 Just in time for me to sell a boatload of unwanted Christmas presents, eBay has updated its official iPhone app with a number of new improvements. While version 2.7 of the app retains the nice look of previous versions, the update is highlighted by a new listing flow that makes it faster and easier to sell merchandise. Another handy new feature for sellers is the ability to switch back and forth between the iPhone and website to start and finish listings. 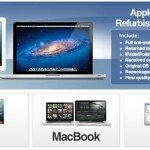 Other improvements include category, pricing, and shipping guidance. And an improved photo flow provides more editing tools. Buyers aren’t left out either as the update brings search enhancements and a speedier checkout process. 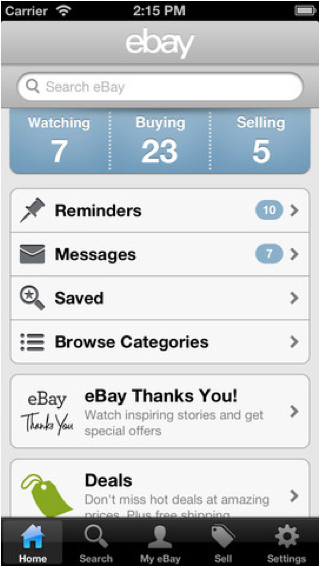 The iPhone version of the eBay app is available for free and can be downloaded in the App Store now. 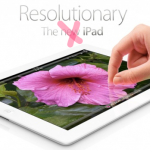 A separate iPad version is also available to download that has yet to be updated. After spending a few minutes with the new version of the app, I’ve come away very impressed. 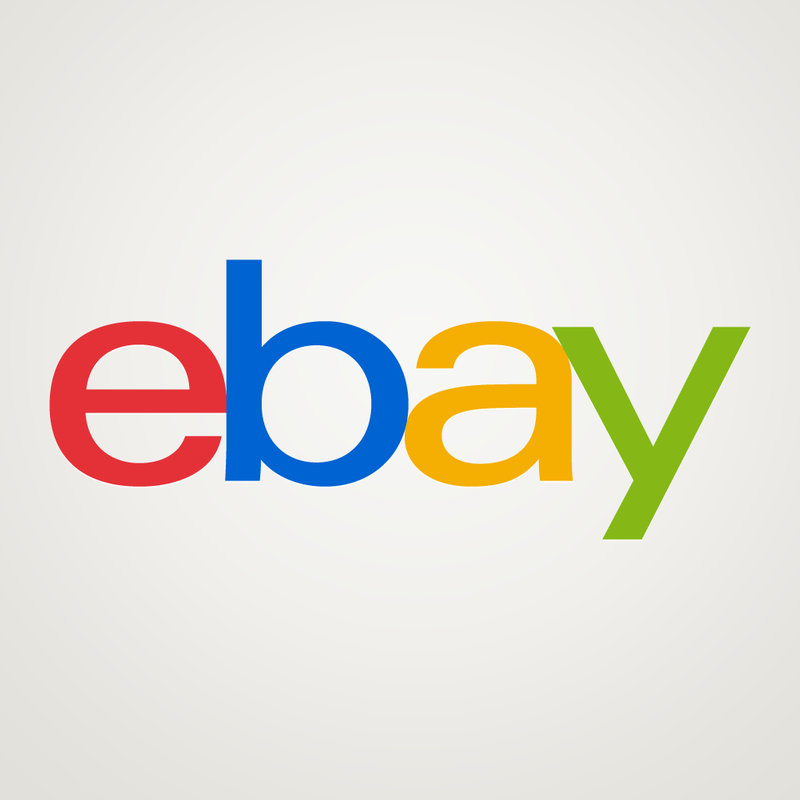 Even if I’m near a computer, I will often just use the eBay app to compose listings or shop. And the update makes it even easier to do that.